South African national oil company PetroSA says its recently-acquired interest in the Jubilee oilfield offers access to the prolific Gulf of Guinea region where it intends to build relationships and strengthen its presence. 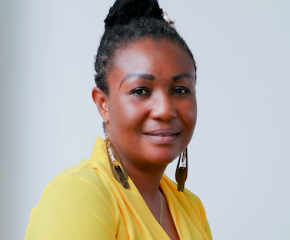 Kaizer Nyatsumba, Head, Corporate Affairs and Shared Services of PetroSA, told the B&FT on a visit to Accra last week that the company will establish a base in Ghana in order to make itself accessible to its partners. 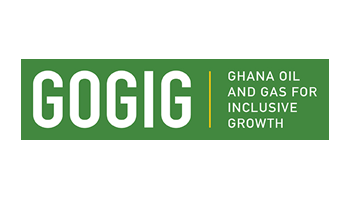 “Following the approval of the acquisition, we felt it necessary that we have a presence in Ghana as soon as possible. We want to have a presence here with effect from January so that we can have access to our partners in this deal,” he said. 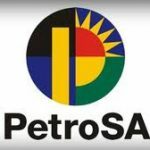 Last month, PetroSA announced its acquisition of Sabre Oil & Gas Holding Limited’s interest in the Jubilee Field, the West Cape Three Points block, and the Deepwater Tano block. The value of the sale was however not disclosed. “We have merely taken over the small percentages that Sabre Oil & Gas had in the three blocks. So we are a very small player. We are however grateful for the fact that we now have a foot in this market in an important country like Ghana,” Nyatsumba said. 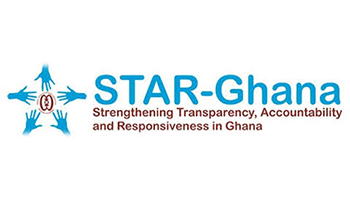 He said PetroSA will strengthen its partnership with the Ghana National Petroleum Corporation (GNPC, which has said recently that it intends to raise its participation and role in future oil licences in pursuit of its vision to become a dominant national oil company. 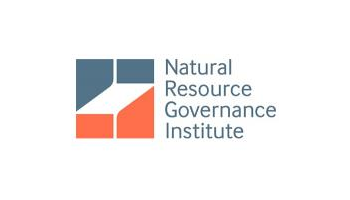 “GNPC is a partner with whom we intend to strengthen and solidify our relationship,” Nyatsumba stated. Petro SA, which also produces petrochemicals from its refinery in South Africa, has exploration acreage outside South Africa in Equatorial Guinea and Namibia. It has said its expansion strategy will enable it to grow and diversify its revenue base and enhance its stature in the African energy industry. 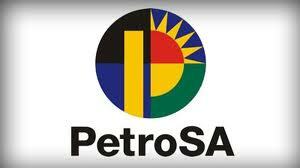 The company had revenues of 14.4 billion rand (US$1.6billion) in the 2011/12 financial year.